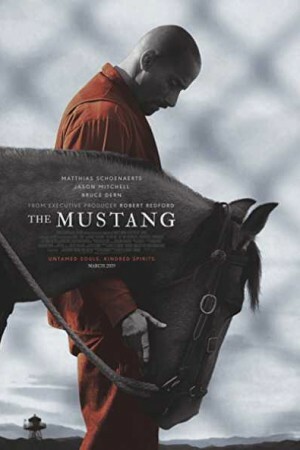 The Mustang is an American-French-Belgian drama movie that revolves around the rehabilitation of a violent convict. Roman Coleman, a prisoner in a rural Nevada prison, struggles to escape his violent past. Considering his intent, Roman is selected to his state-mandated rehabilitation social’s outdoor maintenance program. With support from a no-nonsense veteran trainer, Myles, and an outgoing fellow inmate and trick rider, Henry, he gets selected into an exclusive wild horse training part and gets to train a wild, unbreakable mustang. Proceeding through the program and gentling the horse lets him discover his human side. Watch the movie to reveal how far the program and Roman’s intent travel to change him for good.